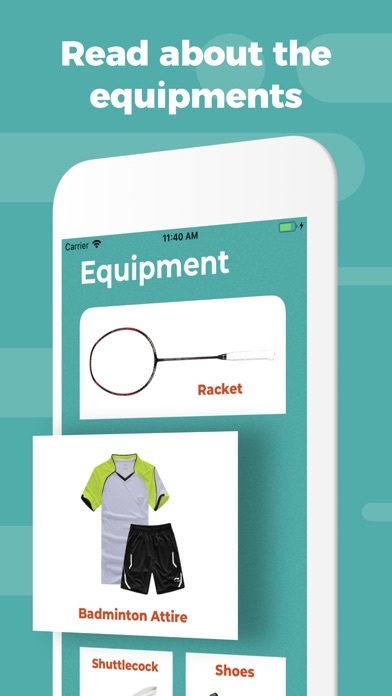 Shuttlehit is the one app you'll need for everything badminton. Learn about badminton terms to familiarize yourself with the language of the sport. Shuttlehit includes badminton official rules for you to view anytime and anywhere. There's the Equipments screen so you'll never forget to bring everything you'll need before heading to the badminton court. 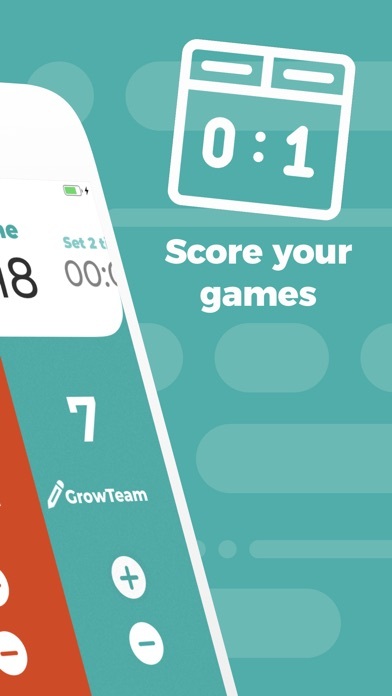 We created a Scoring System for when you're playing those important badminton games with your lifetime badminton rivals: your siblings, of course. This scoring system allows you to choose from singles or doubles, so you can play with 4 players at once. 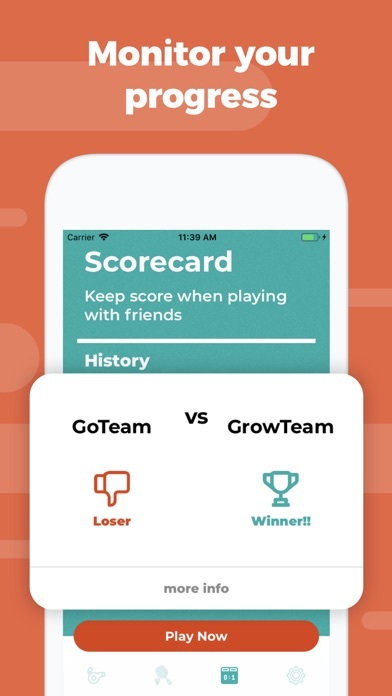 After you score your games, Shuttlehit saves the crucial information such as set scores, date, team name and game type. This will help you remember how much fun you had or how intense your games were. And most importantly, it can be used as bragging rights to show all your friends. 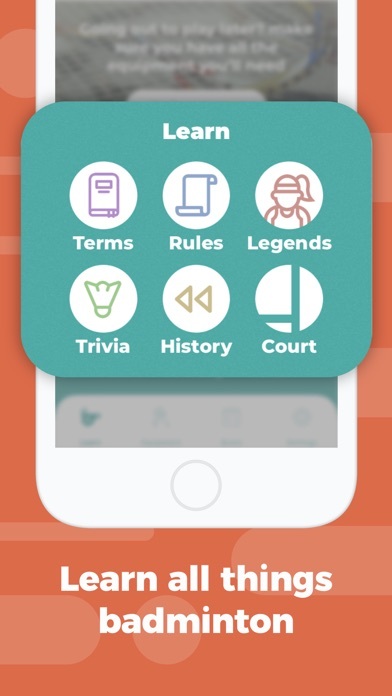 On top of all that, there are some added extras like the "Legends" screen to get to know the best ever players in badminton history, the "History" screen, and the "Trivia" screen for you to explore. 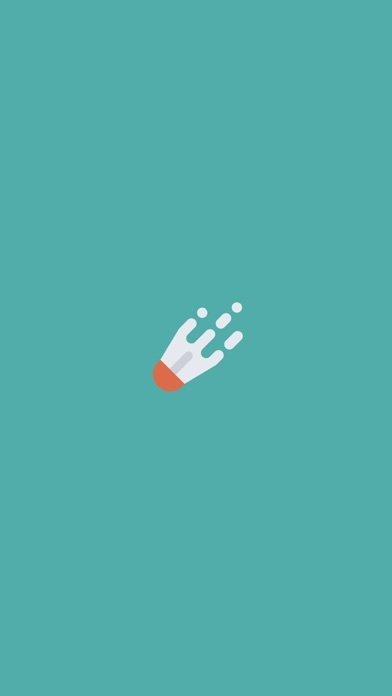 Download now, it's completely free!